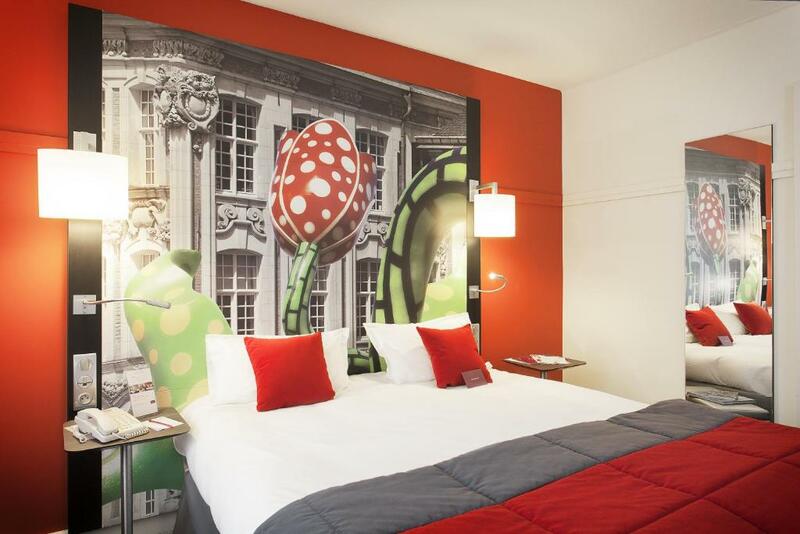 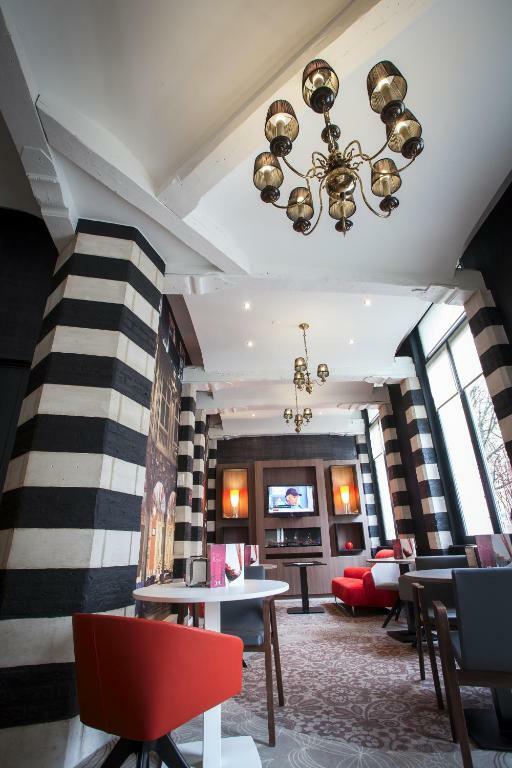 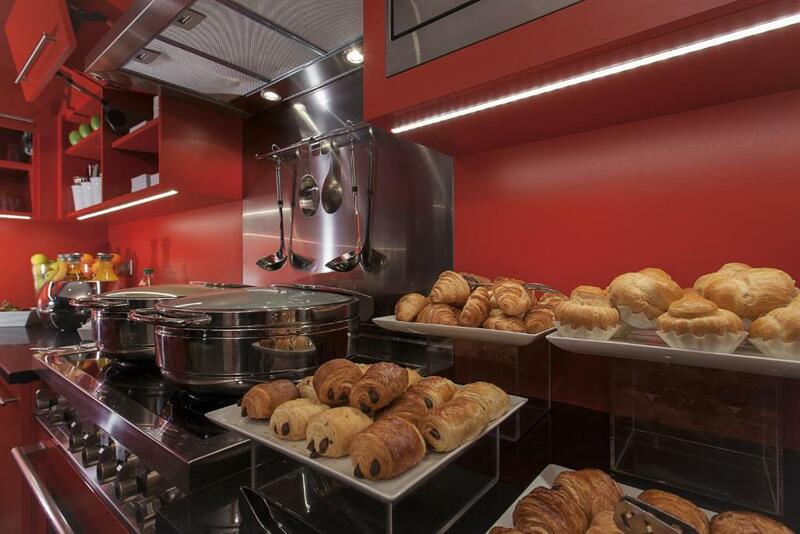 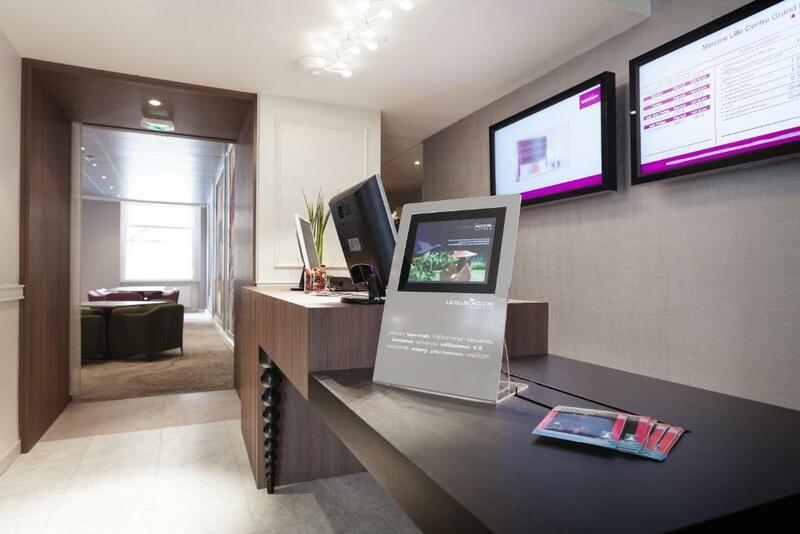 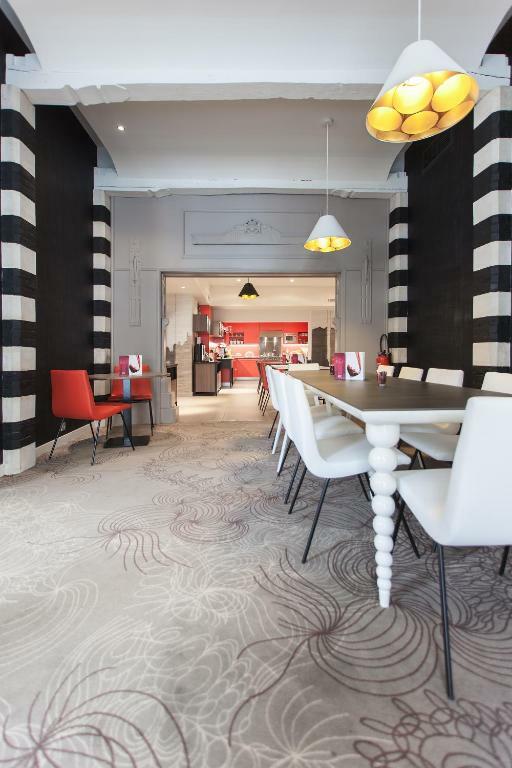 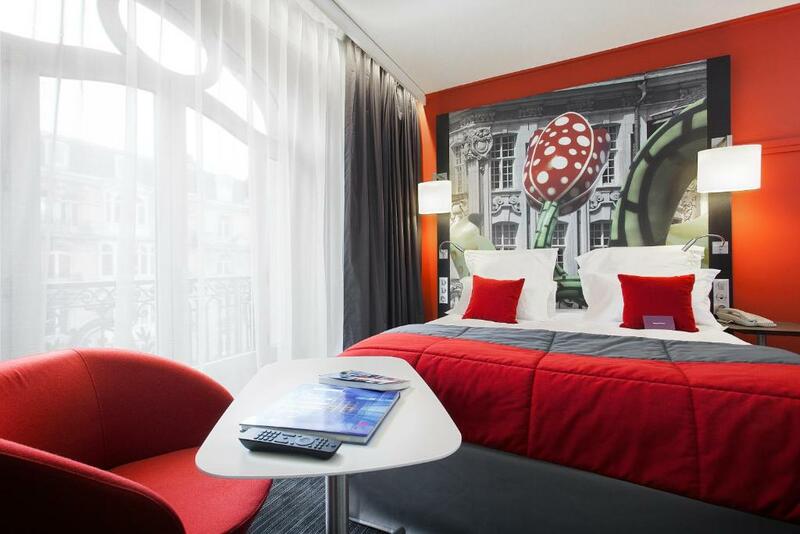 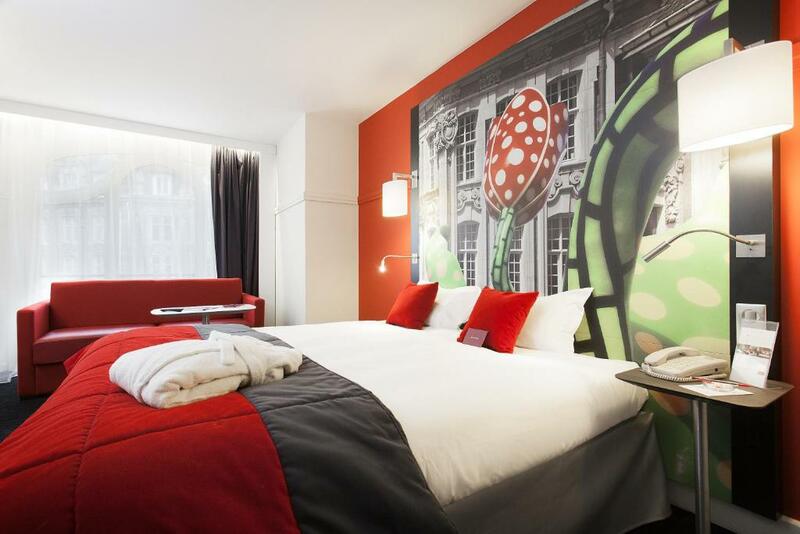 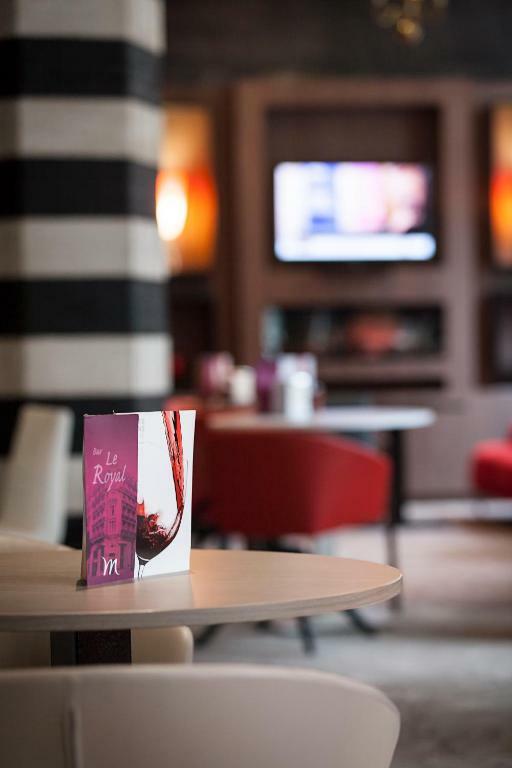 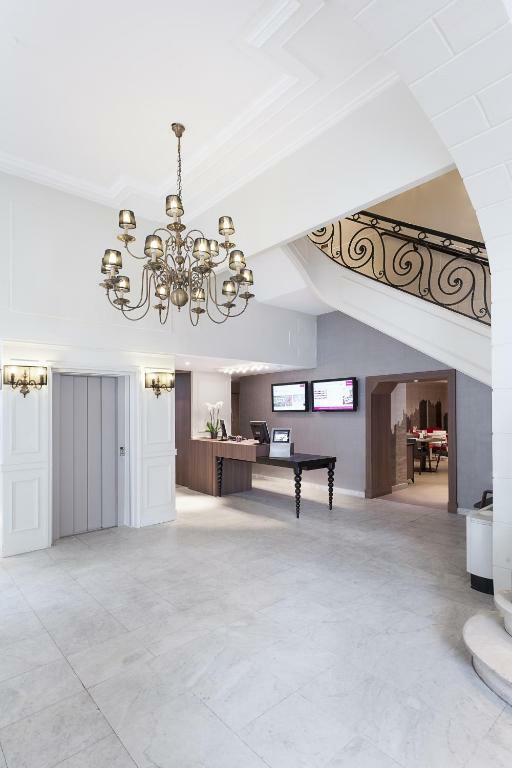 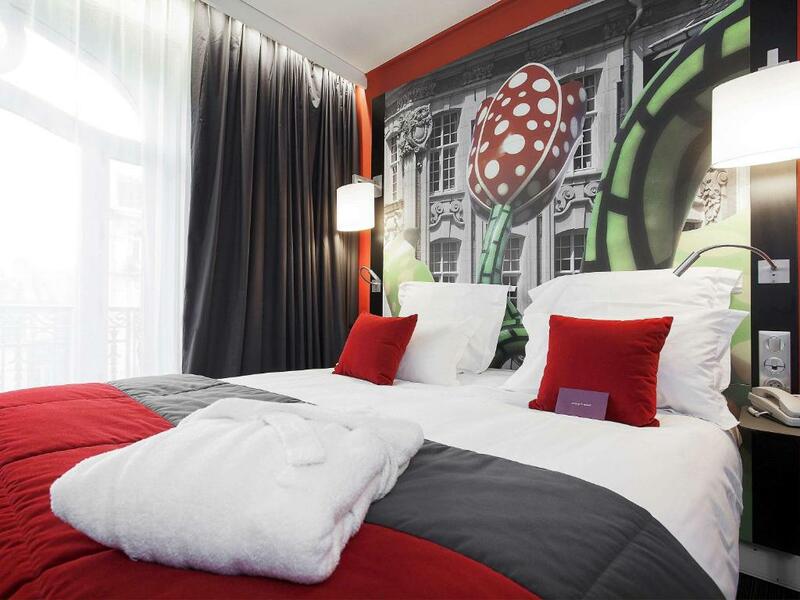 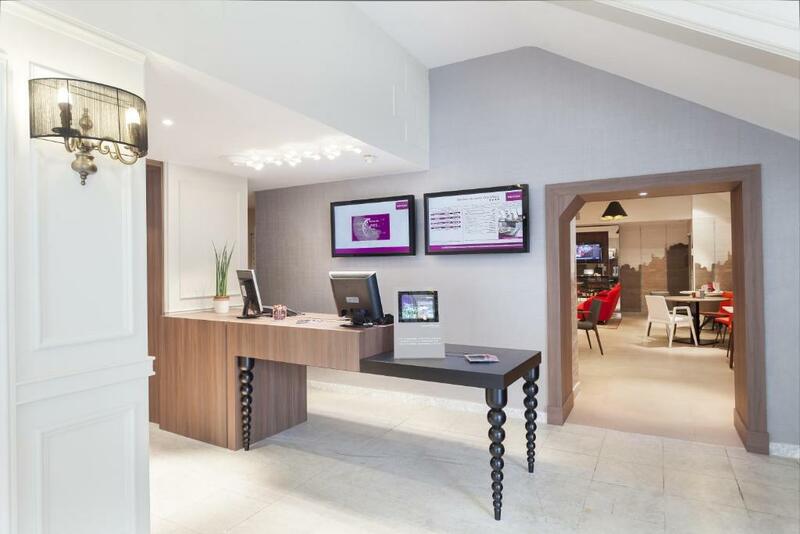 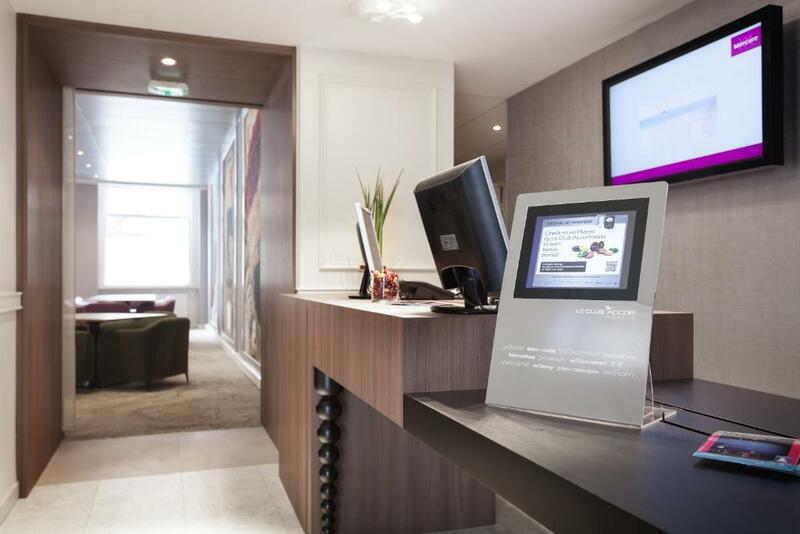 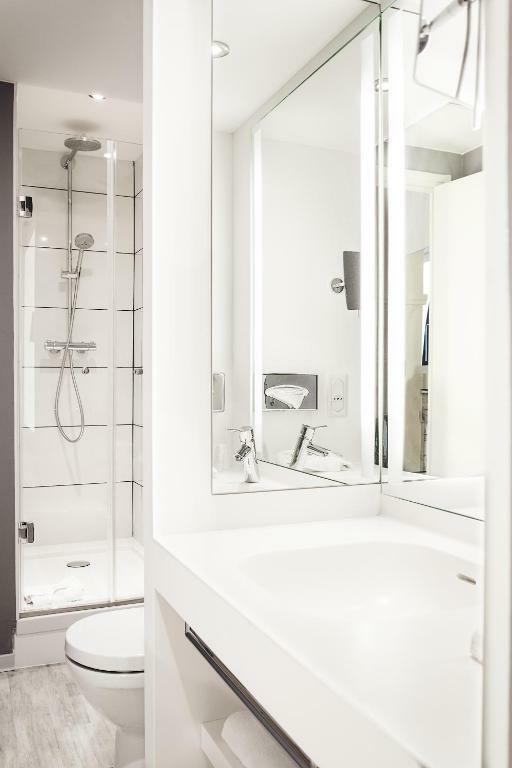 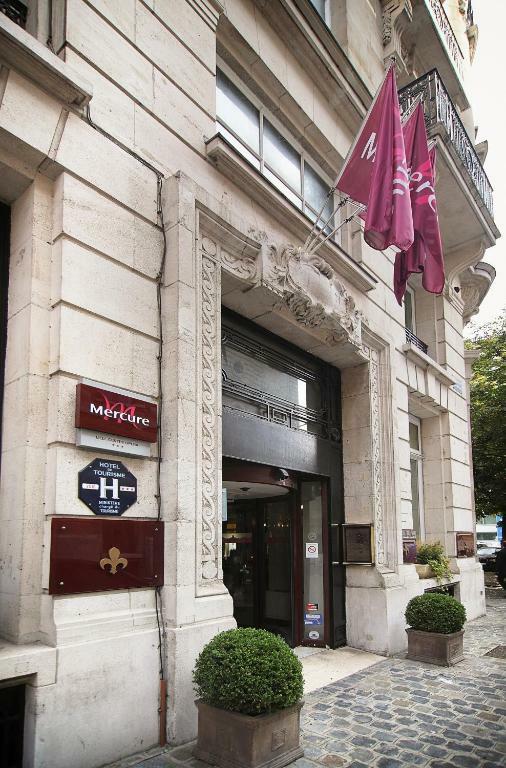 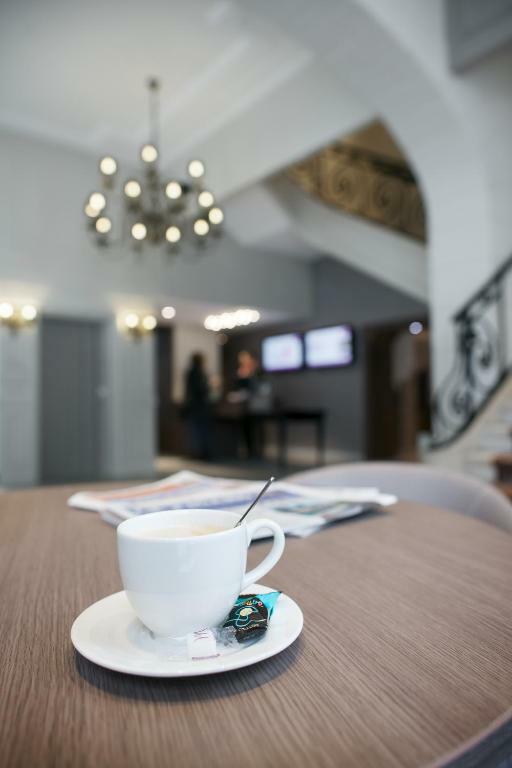 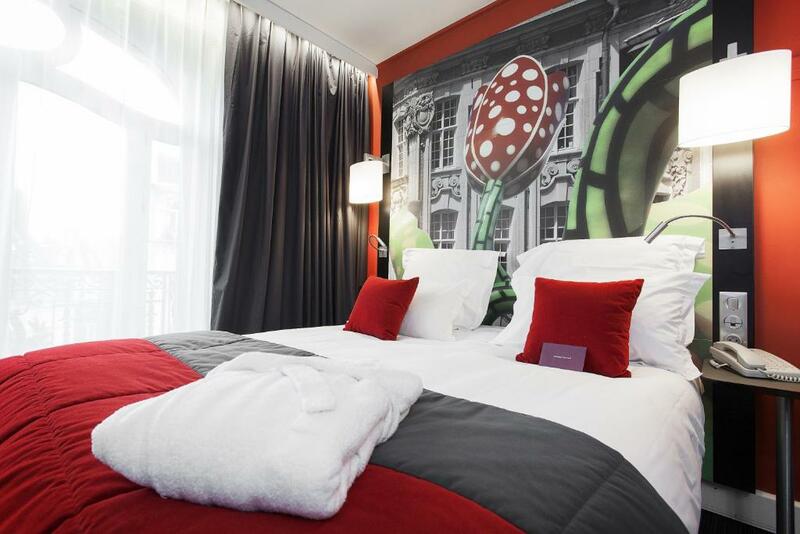 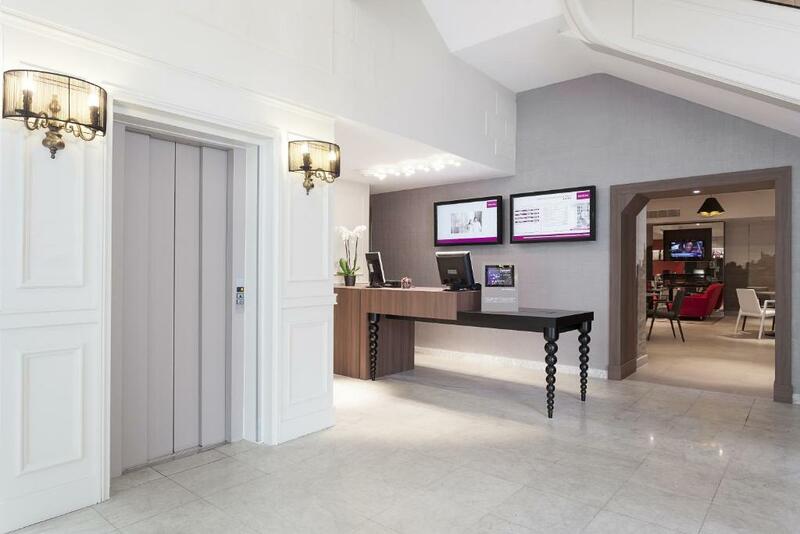 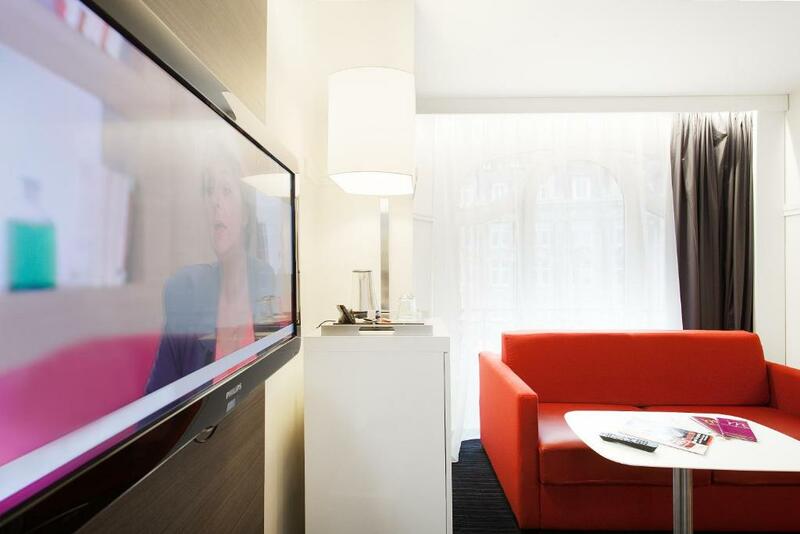 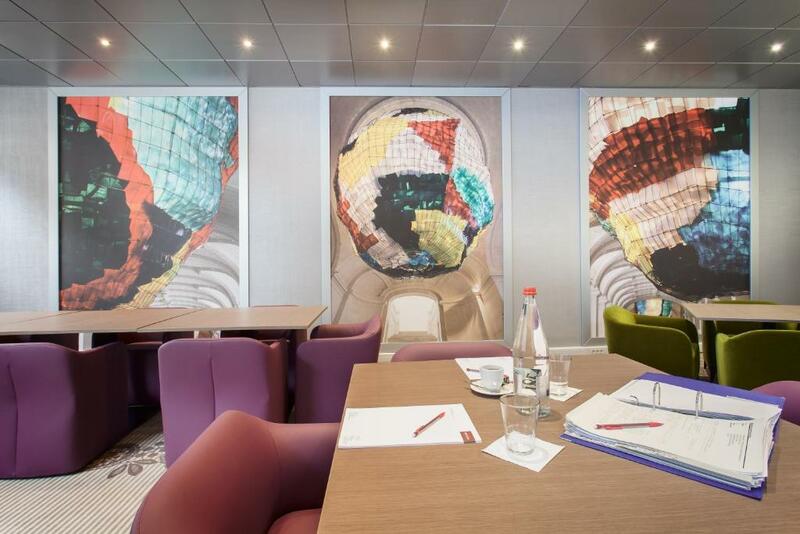 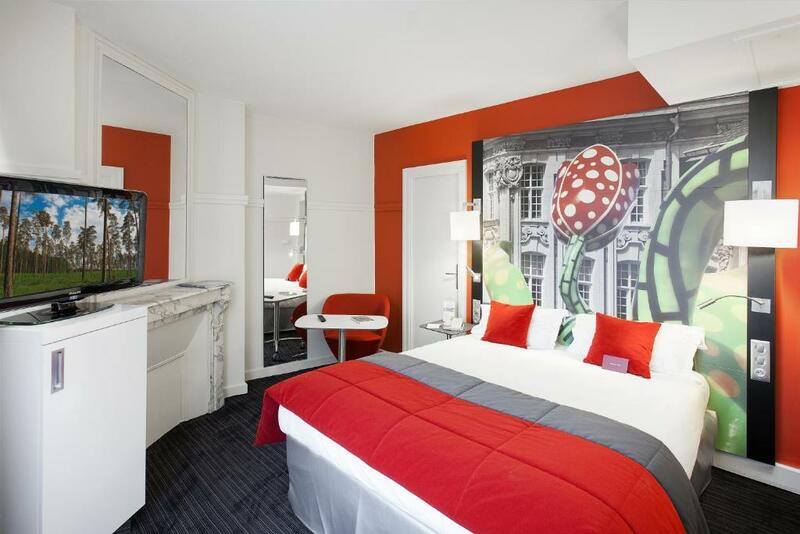 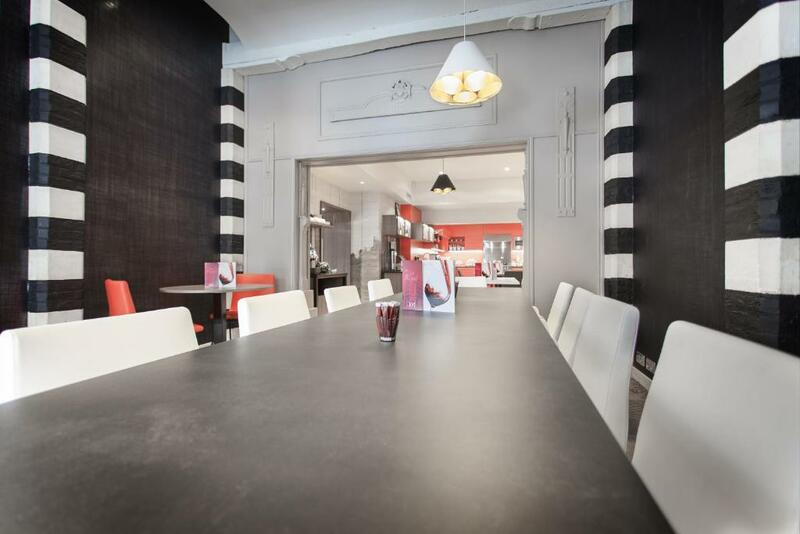 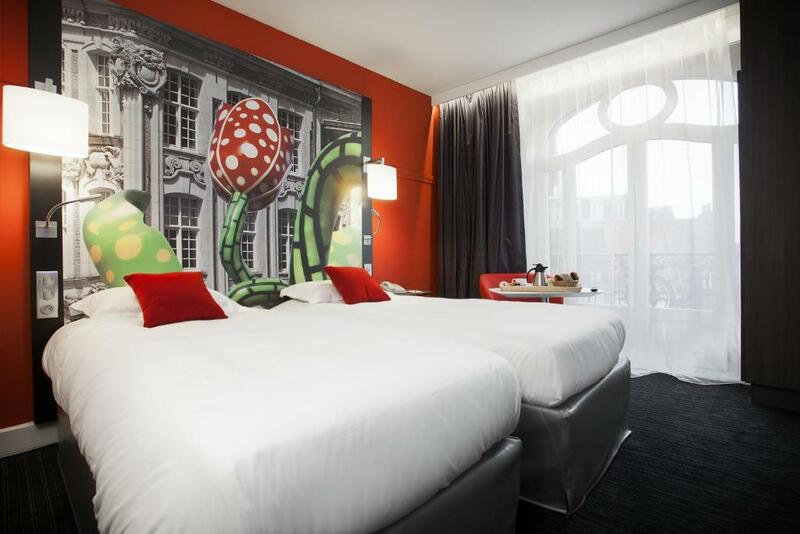 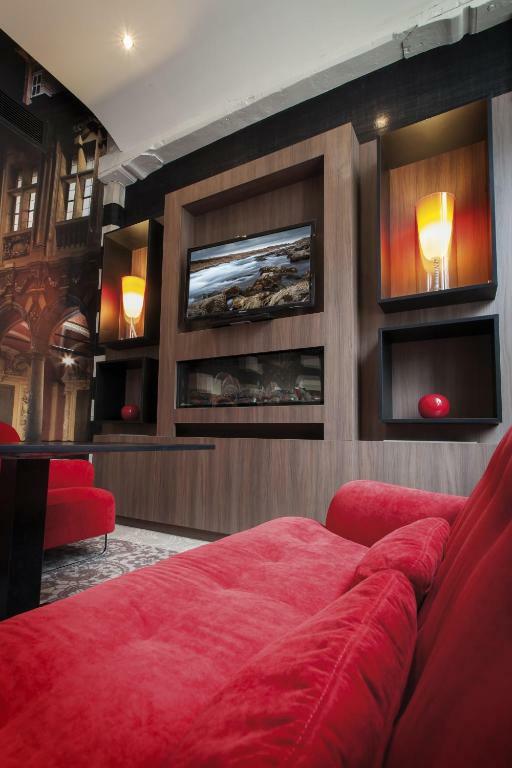 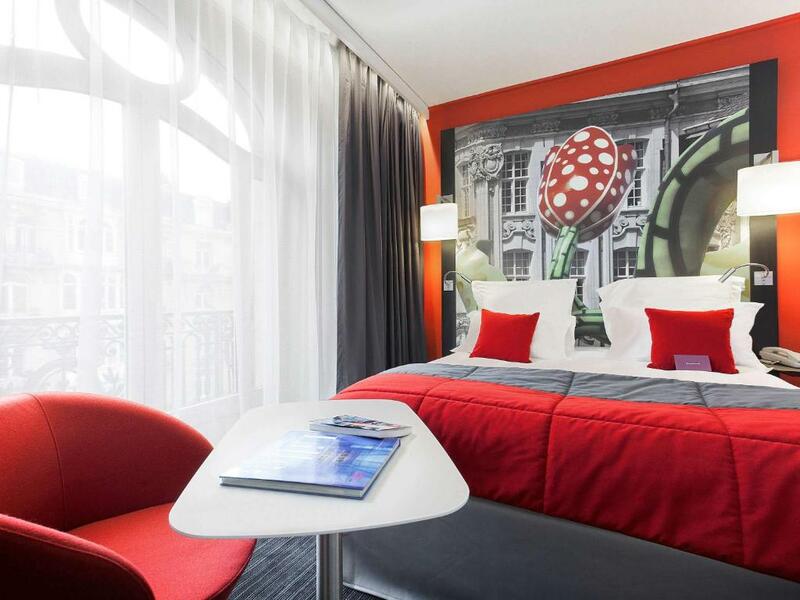 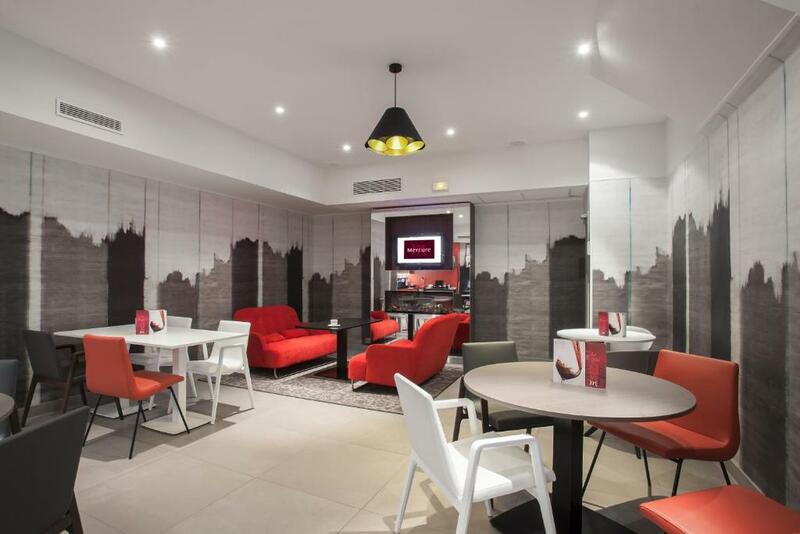 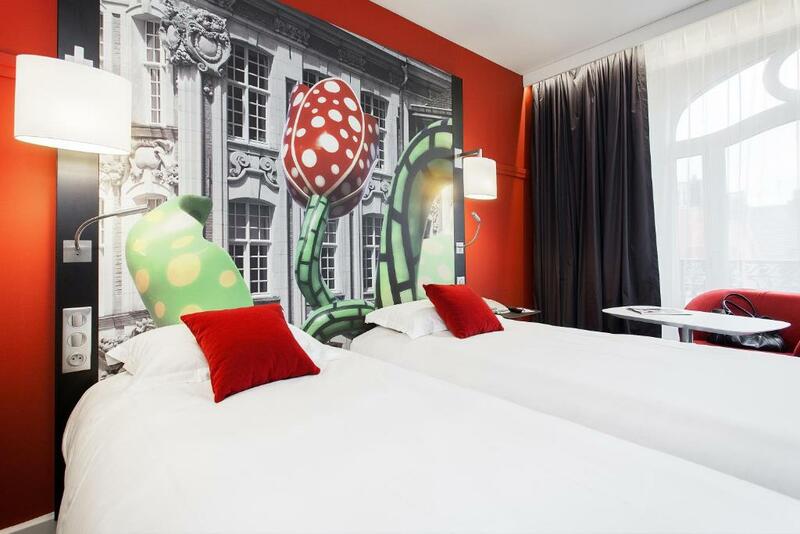 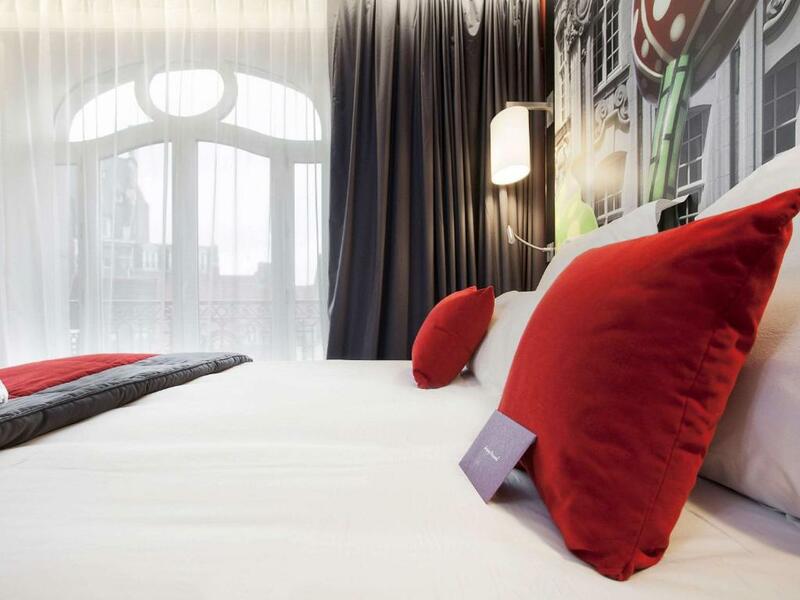 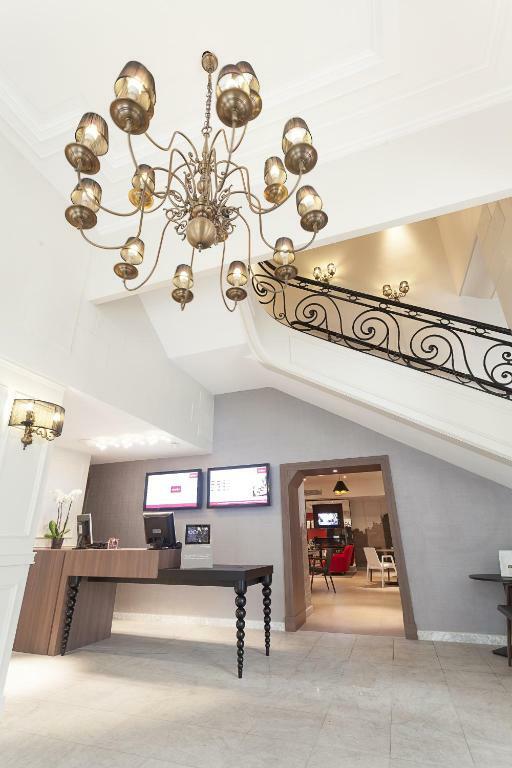 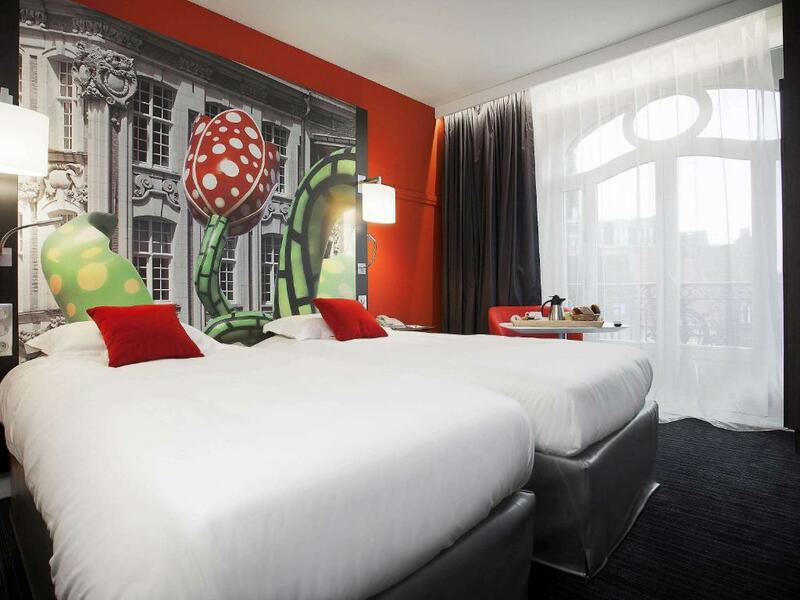 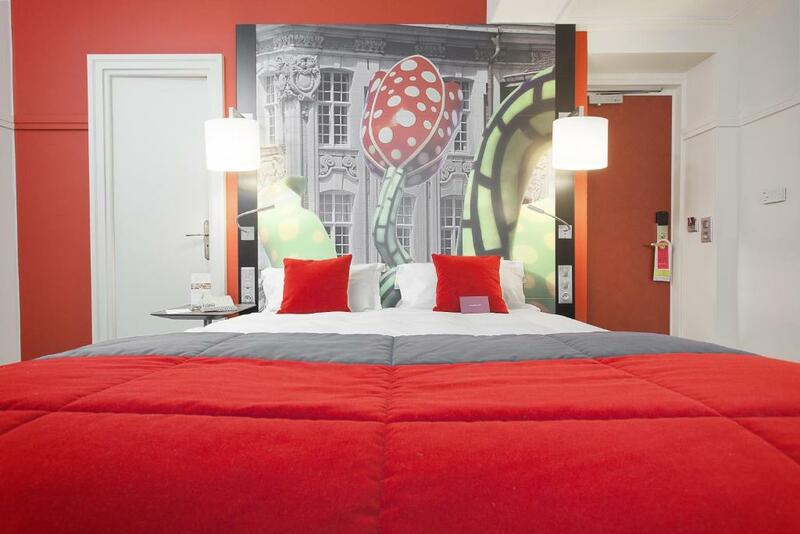 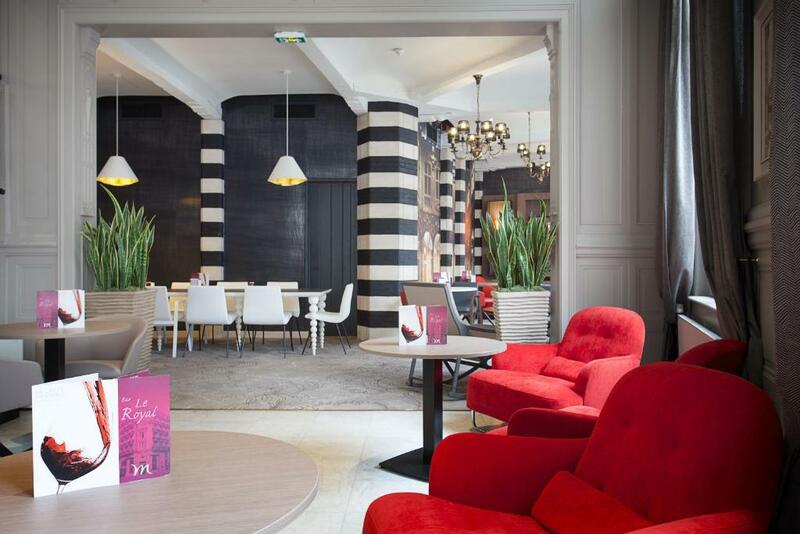 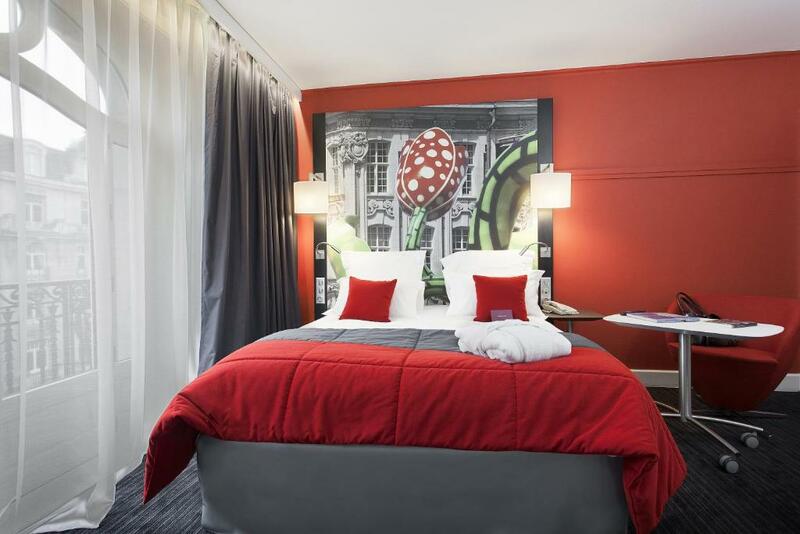 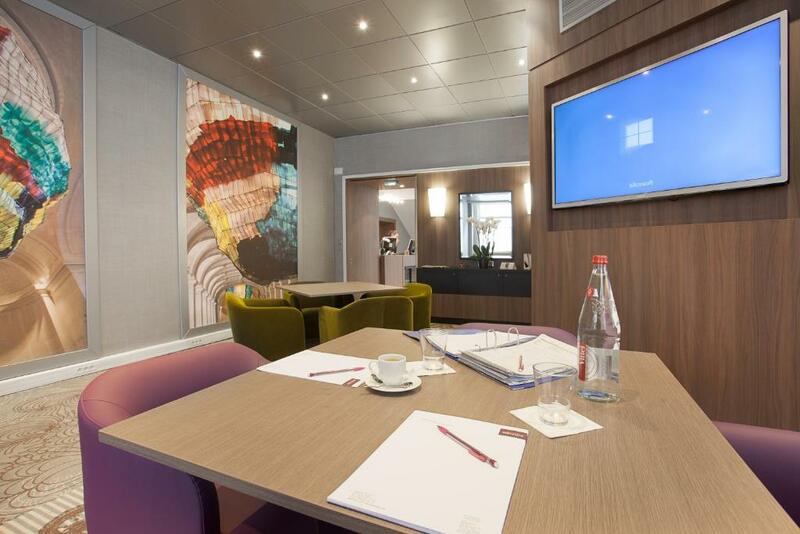 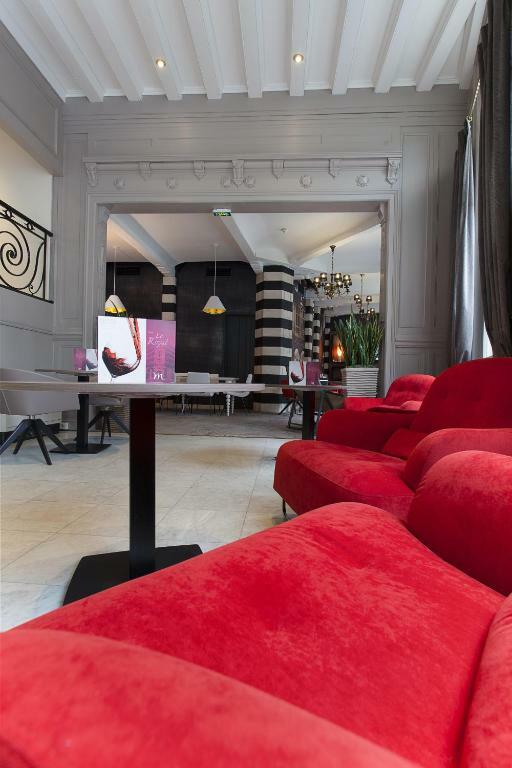 Mercure Lille Centre Grand Place is housed in a 19th-century building, situated in the centre of Lille a 3-minute walk from La Grande Place and and 850 metres from Lille Europe Train Station. 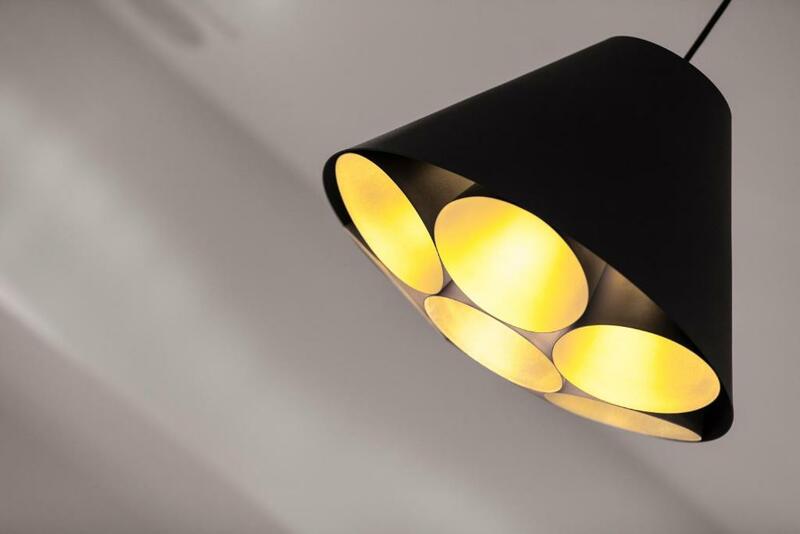 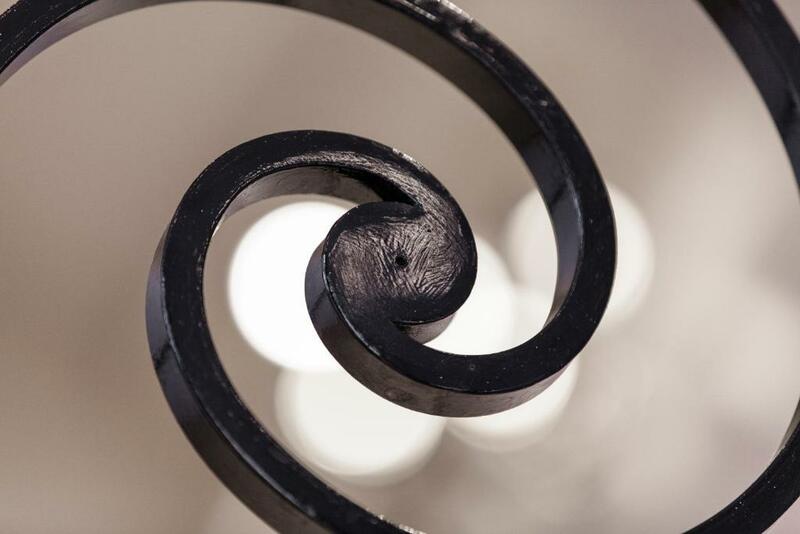 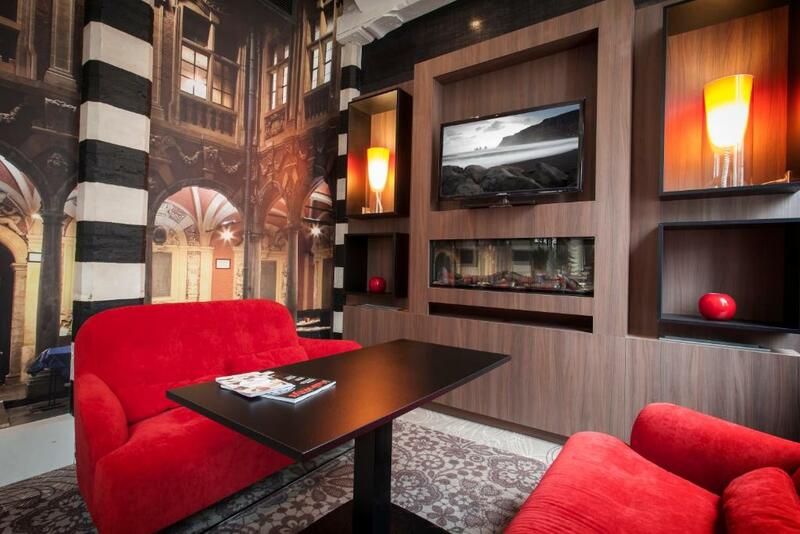 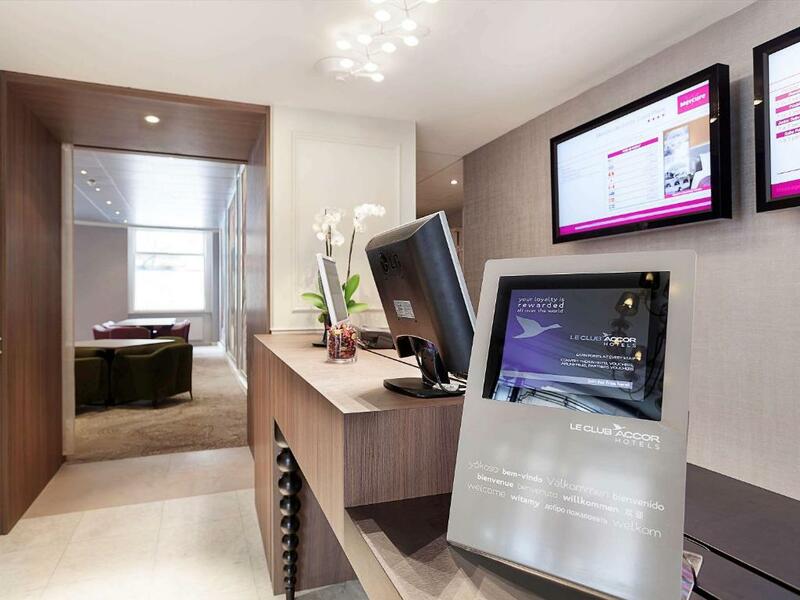 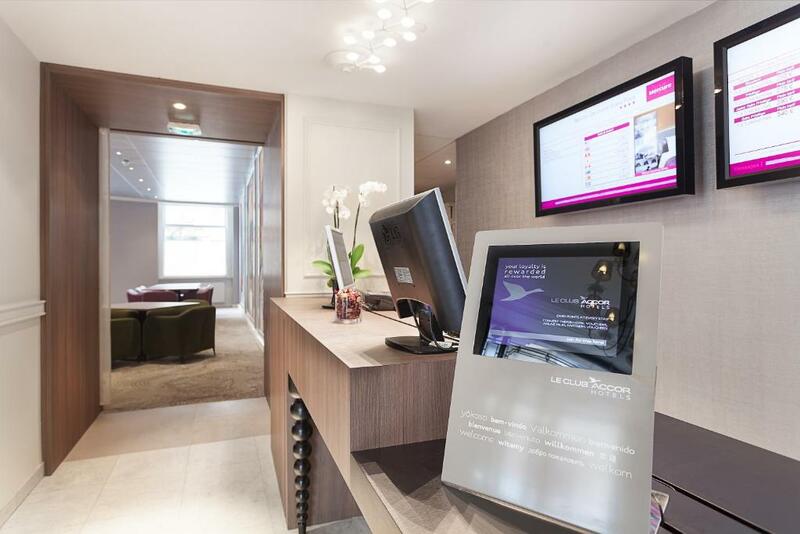 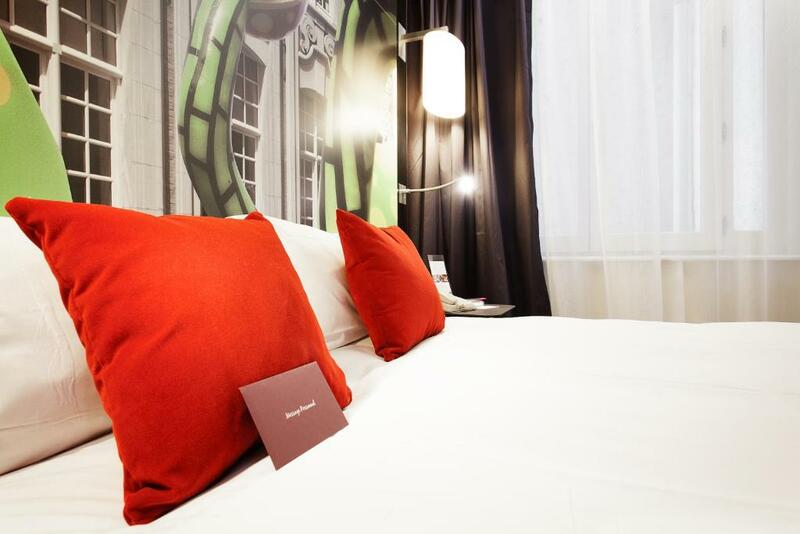 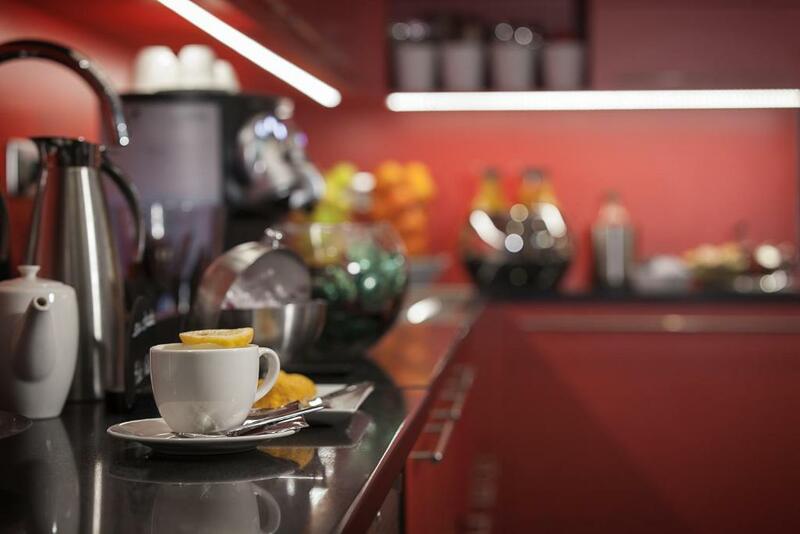 Decorated in modern tones, all rooms offer free WiFi access, a desk and tea and coffee making facilities. 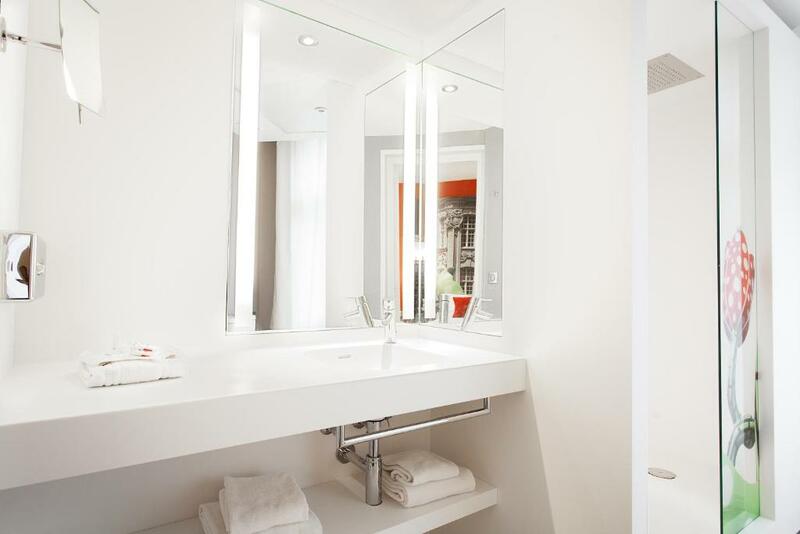 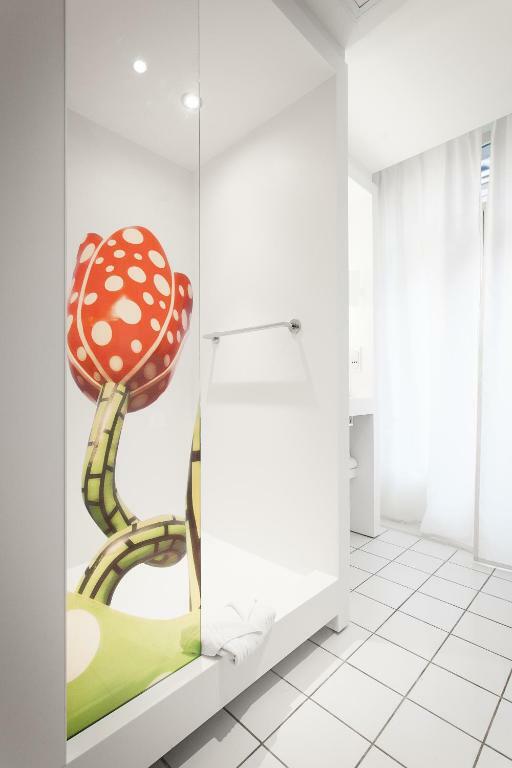 The rooms are also complete with an en suite bathroom. 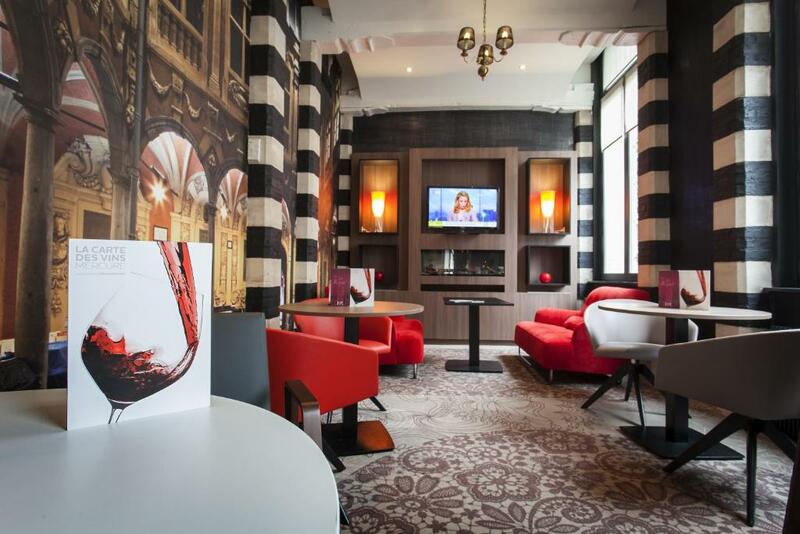 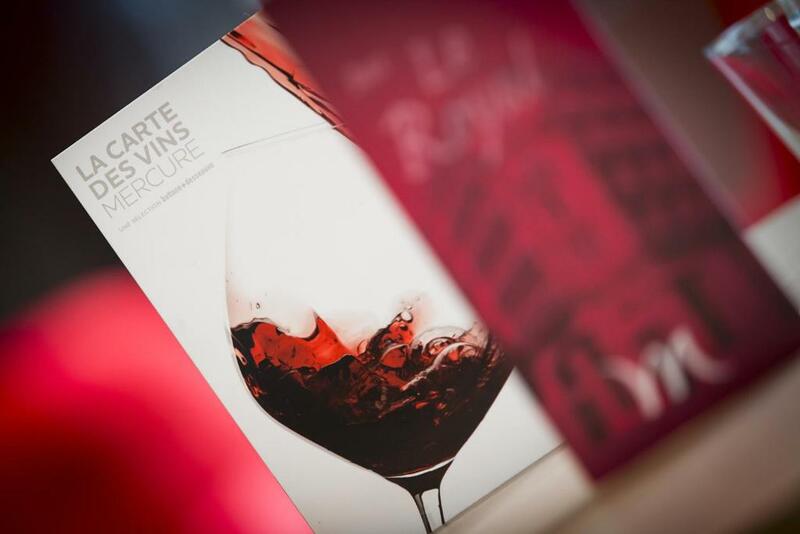 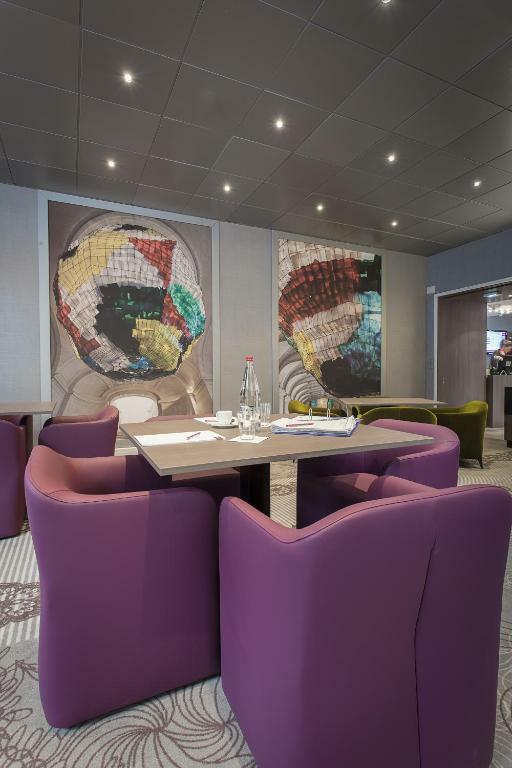 Guests will enjoy a drink at the hotel bar, Le Royal. 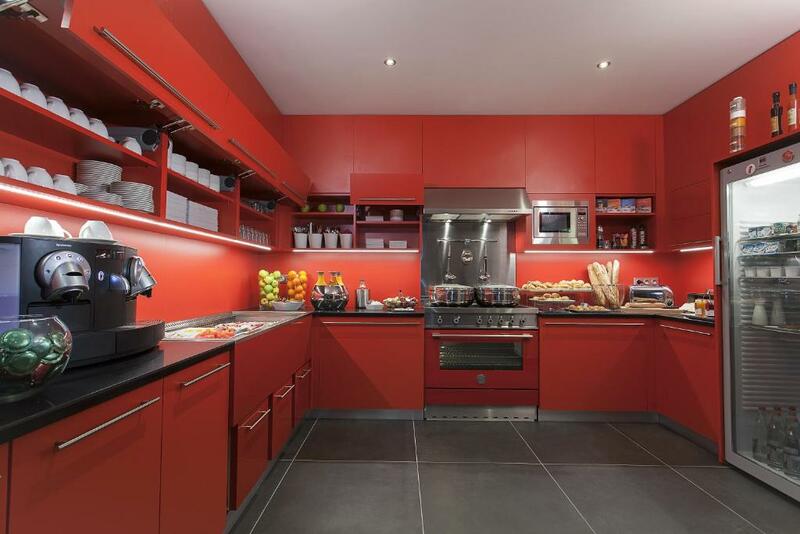 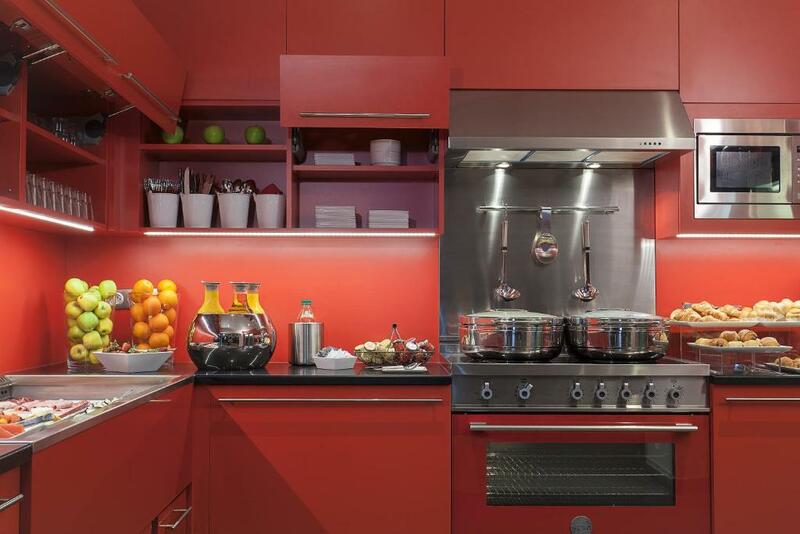 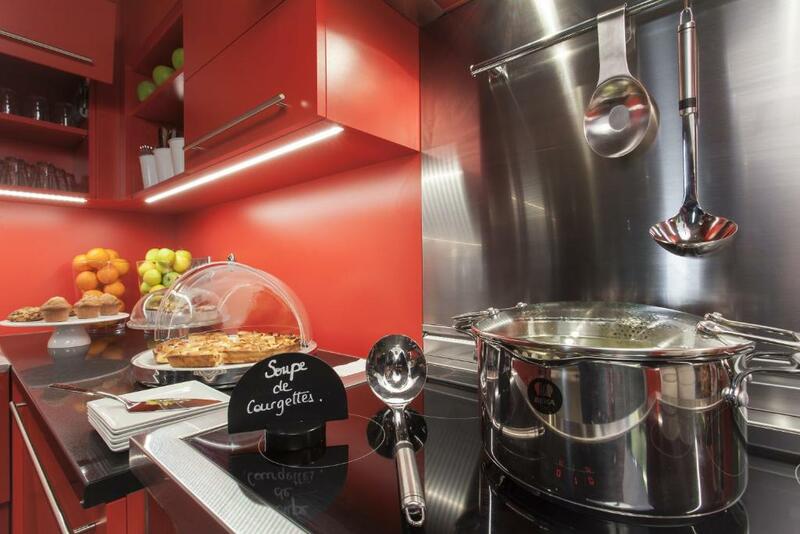 It serves a variety of cocktails and snacks throughout the day. 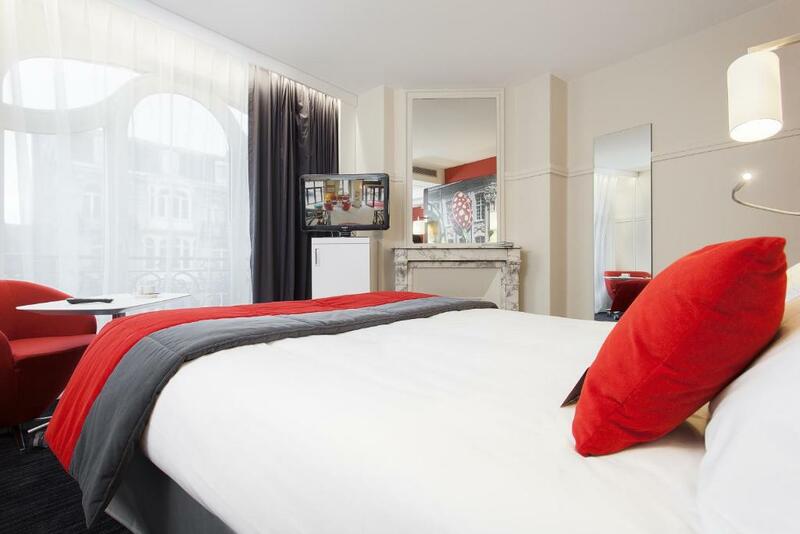 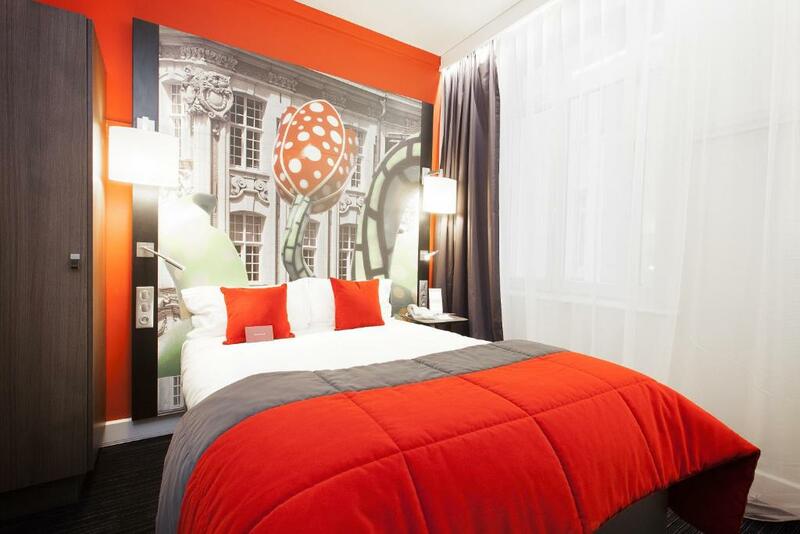 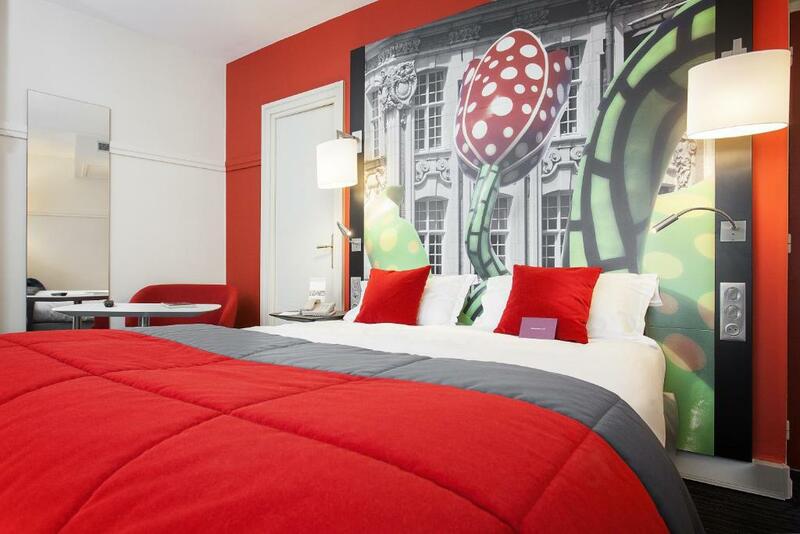 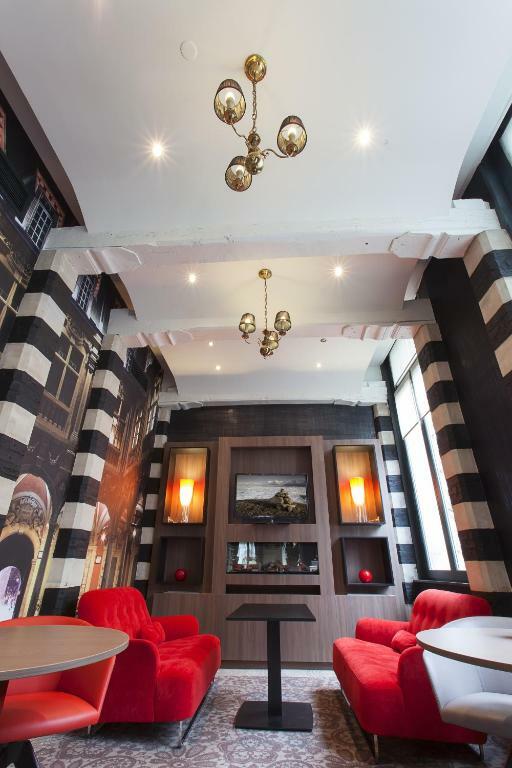 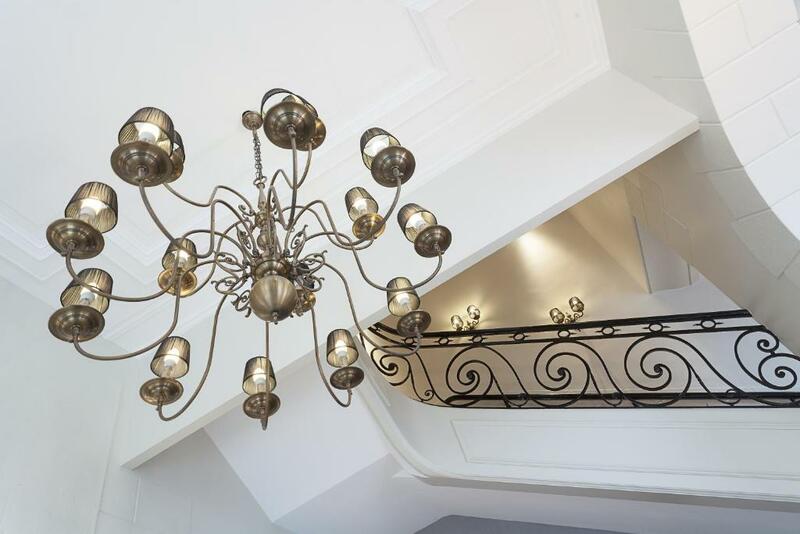 The hotel is 1-minute walk from the Opera, while the Old Lille District is 8 minutes away by walk. 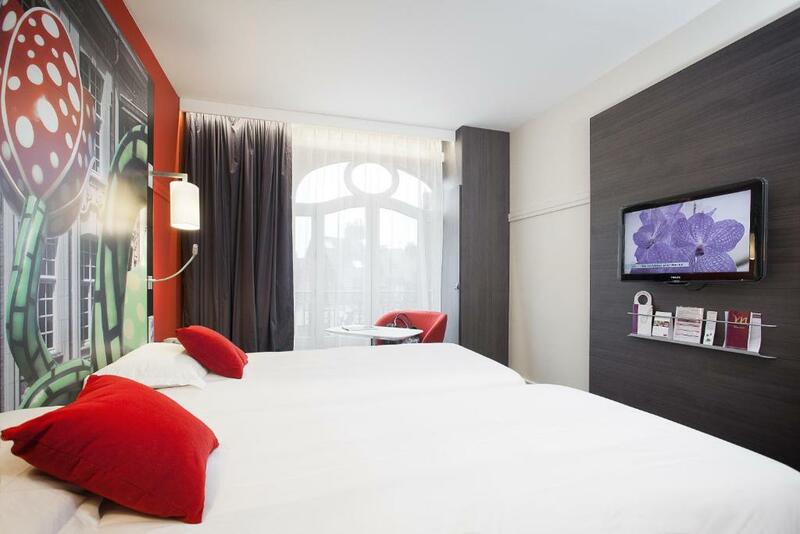 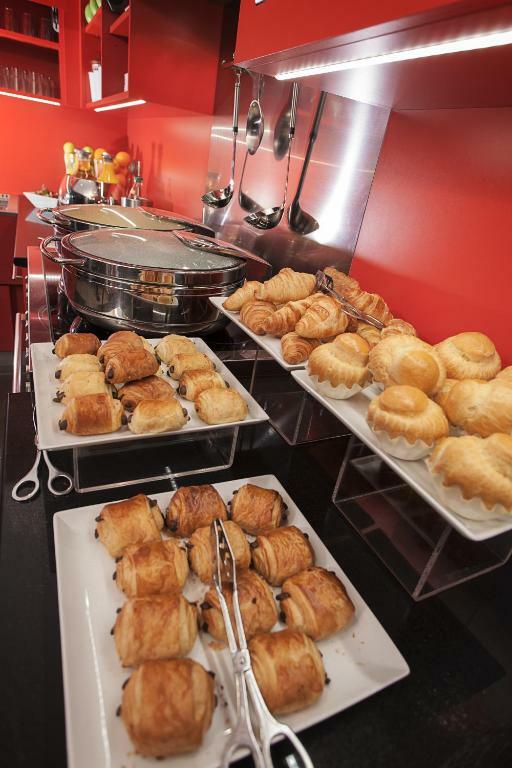 Pierre Mauroy Stadium is a 19-minute drive from the hotel and Nouveau Siècle Convention Centre is a 6-minute walk away.